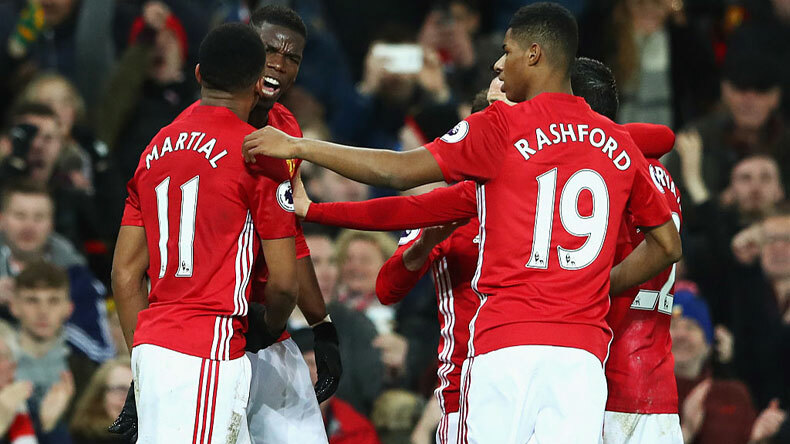 Watford vs Manchester United Live streaming India Time: The Premier League contest will be played at Vicarage Road on Saturday at 10:00 pm India time. The live TV coverage will be available on Star Sports Select 2 and Star Sports Select 2 HD while the live streaming can be accessed on Hotstar.com and Hotstar app. Watford vs Manchester United Live streaming India Time: Manchester United have been really struggling with form lately in Premier League 2018-19 season while Watford is enjoying a sensational start to their campaign. Jose Mourniho’s men will have to move mountains in order to salvage some points from the match due to the rampant form of Watford. The Hornets under the tutelage of Javi Garcia have beaten Brighton, Burnley, Crystal Palace and their highlight of the season so far came against Tottenham when they defeated the Mauricio Mourinho’s’s side 2-1 at home. Manchester United, which have tasted defeat at Brighton and against Tottenham, will have a massively tough task at hand when they travel to Vicarage Road. Romelu Lukaku has bounced back to form while Alexis Sanchez has regained the lost fitness, and it will be interesting to see how they will work together to stop the juggernaut of Watford in the upcoming match. Where and how to catch the live stream of Watford vs Manchester United match? When and what time is the Premier League match between Watford vs Manchester United? The upcoming match will be played on Saturday and the kick off time is 10:00 pm India time. The live TV coverage of the crucial Premier League encounter will be available on Star Sports Select 2 and Star Sports Select 2 HD. What will be the likely lineups in Watford vs Manchester United?